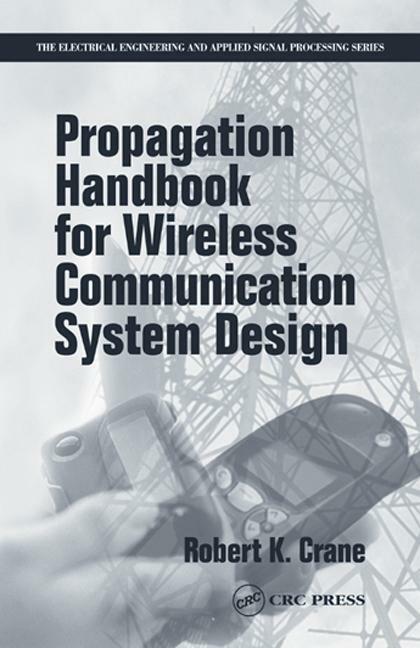 Data and models for better systems designAtmospheric gases, building materials, the weather … The propagation of wireless communications signals depends upon a whole range of factors, any or all of which can have a significant impact on the quality of a signal. Data generated by careful measurement of signals propagating under various environmental conditions are therefore fundamental to designing and building efficient, robust, and economical communication systems. This handbook presents models that describe that data and make predictions for conditions that will affect operational systems. The author-chair of the science panel for the ACTS propagation experiment-focuses on EM waves of 0.3 to 300 GHz propagating through the lower atmosphere.